This bright and modern, four bedroomed house is finished to fantastic standard throughout and offers access to a private rear garden.Please feel free to contact our consultant. 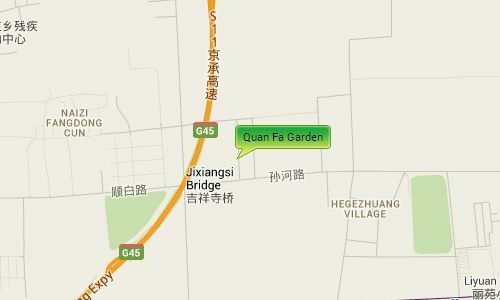 Quanfa Garden is located by the side of Jingshun Road opposite the Riviera Garden and near to the Airport Expressway giving resident’s easy access to both the Airport and to Central Beijing. There is plenty of Greenland surrounding the compound giving it a peaceful fresh feel. 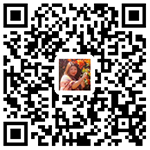 It is near to the Wenyu River, and Western Academy of Beijing, as well being near to the pinnacle plaza and euro village where you have a range of shops, supermarkets, restaurants, cafes. banks etc.